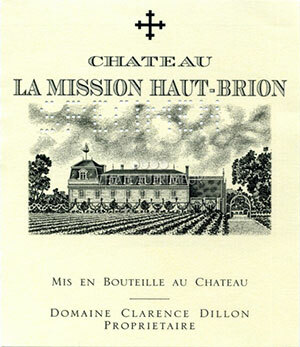 The 2007 La Mission Haut Brion, a candidate for wine of the vintage, exhibits a dense ruby/purple hue along with notes of melted licorice, blueberries, cassis, burning embers, and charcoal, sweet tannin, medium to full body, a fleshy mouthfeel, and an endearing succulence as well as lushness. Already appealing, it should continue to evolve and drink well for 15+ years. It is a great success for the vintage. Tasted at BI Wine & Spirits' 10-Years-On tasting, the 2007 La Mission Haut Brion should be considered as one of the wines of the vintage, perhaps even outclassing the gaff across the road! It has an ebullient bouquet with vivid dark berry, cold, warm gravel and undergrowth scents that are very complex and beautifully defined. The palate is medium-bodied with very fine tannin, crisp acidity and a very precise structure, with superb tension on the finish. If you are seeking a 2007 Bordeaux, then this would undoubtedly be one of my picks. Tasted February 2017.